First Month of Accidents Mapped! For one month, we have now been campaigning to increase reporting of accidents and especially reporting of accidents with enough location information to be able to map the accidents, and your participation has paid off! The red spots indicate higher levels of accidents. 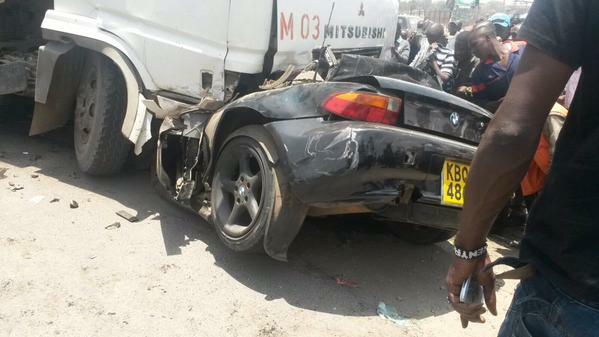 Some observations are not surprising, such as the high number of accidents along Thika Road and Mombasa Road. When a similar campaign was conducted 3 years ago, it similarly found a large number of accidents along these two roads. We are finding additional hotspots though, and the more you report, the more we can find the areas around Nairobi where the most can be done to reduce accidents and improve road safety. The campaign is ongoing, so continue to report accidents that you see, providing landmarks and street intersections so we can map them, and you enter a chance to win 100KES daily and help to reduce accidents in Nairobi! The morning rush hour seems to be the prime time when accidents are reported, especially between 6am and 8am. We see an evening peak of accident reporting as well, but it is more spread out between 16pm and 20pm. Everyone, make sure to take extra care during these hours! 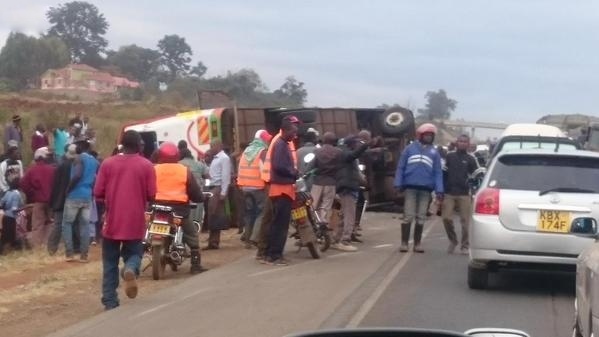 The more you report accidents, the more information we will have so we can then improve road safety by targeting the hotspots of accidents and the days and times when accidents happen the most. 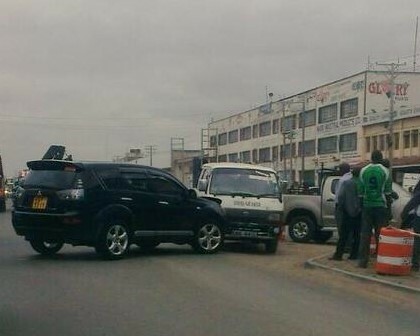 Together we can achieve #saferroadsKE! It is painful to hear about accidents involving students. You would hope that drivers take more care when they see that the vehicle next to them is full of children. And yet, these accidents happen too often. 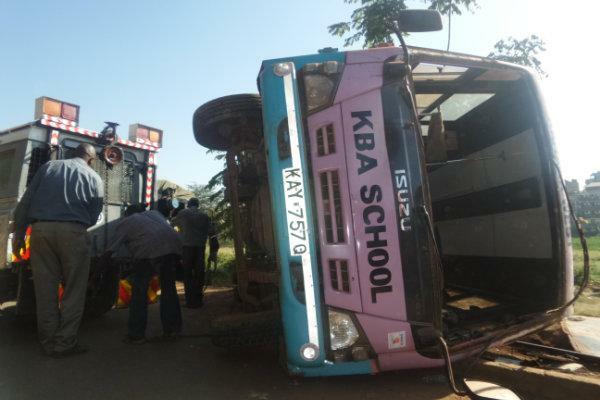 From May 1 through October 12 a total of 44 accidents were reported on Ma3Route involving students or school vehicles. Twelve of these accidents had reported fatalities.